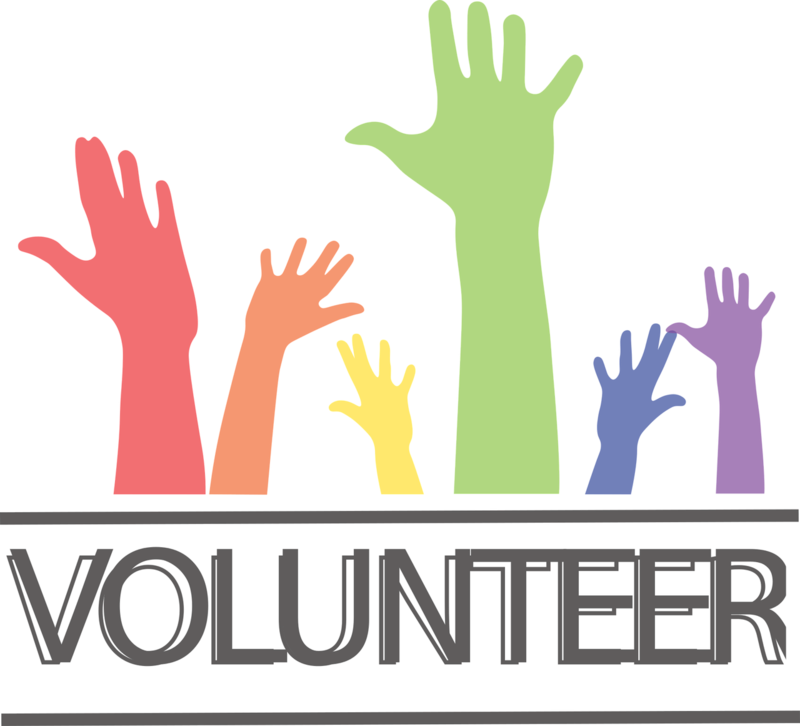 We're glad you're interested in volunteering at the Natchitoches Parish Library! Our volunteers have an opportunity to serve residents by assisting in: circulation, collection inventory, building and grounds, event and program assistance, archiving, and homework assistance. Volunteers will ideally work 2-4 hours per week, according to the library's needs at a particular time.